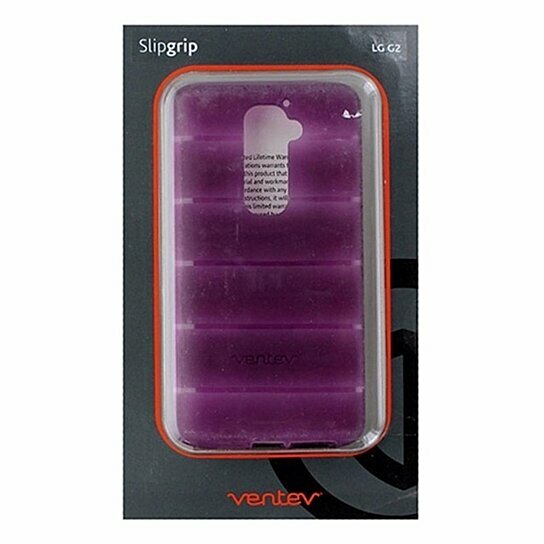 Ventev Slipgrip Protective Case for LG G2 - Pink. Impact-resistant TPU material. Grooved edges for a comfortable grip.